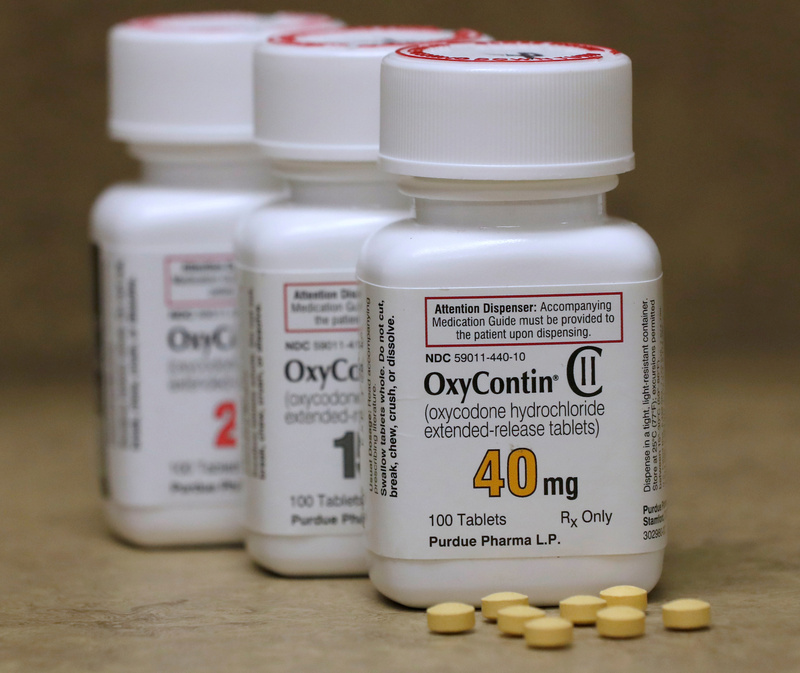 OxyContin maker Purdue Pharma and members of the billionaire family that controls it reportedly reached a $270 million settlement to resolve a lawsuit brought by Oklahoma’s attorney general against multiple drug companies accused of downplaying the risks of prescription opioids. The lawsuit accused Purdue Pharma and some members of the Sackler family of contributing to the opioid crisis. Report of a settlement came from a person familiar with the matter Tuesday, reported Reuters. The reported $270 million settlement compares with Purdue Pharma’s $35 billion OxyContin sales revenue stream between 1995 and 2015. Purdue Pharma and members of the Sackler family face many lawsuits over their role in the opioid crisis, but this one is the first in recent history to bring about a settlement, according to Reuters. The suit from Oklahoma Attorney General Mike Hunter, a Republican, also names drug manufacturers Johnson & Johnson and Teva Pharmaceutical Industries Ltd and is seeking roughly $20 billion in damages. The companies deny the suit’s allegations, and the reported settlement only applies to Purdue Pharma, according to Reuters. The news comes as several universities and art museums are severing ties with money from members of the Sackler family because of backlash against their behavior that allegedly created or exacerbated the opioid crisis. Sackler family members, some of whom have held executive positions at Purdue Pharma, are named in many suits detailing alleged deception by the company. For example, Massachusetts Attorney General Maura Healey, a Democrat, has gotten press for filing a suit in June 2018 alleging Purdue Pharma and Sackler family members misled doctors and patients about the risks of opioids to increase prescriptions. This is not the end of the road for Purdue Pharma’s litigation fights. More than 1,600 lawsuits were consolidated before a federal judge in Ohio with an expected October trial date if the parties do not settle beforehand, reported Reuters. In addition, the House Oversight Committee asked Purdue Pharma on March 21 for documents on Sackler family members’ roles in marketing by the company, reported The Wall Street Journal. The reported settlement is less than half the amount the company and three top executives paid — $634.5 million in fines — after pleading guilty in 2007 to charges that the company had misrepresented the risks of OxyContin, reported The New York Times. Members of the Sackler family did not face legal consequences then.